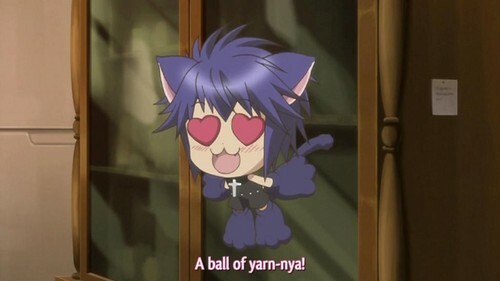 cute Yoru..^^. . HD Wallpaper and background images in the Ikuto Tsukiyomi club tagged: tsukiyomi ikuto.